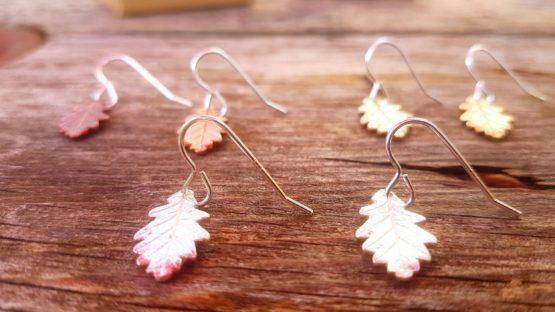 Beautiful and delicate, these tiny oak leaf drop earrings in silver, copper and yellow bronze look stunning on. 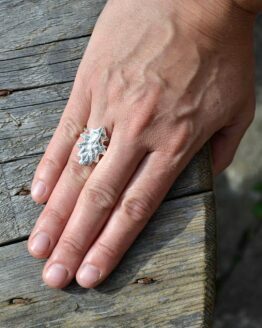 Bethan’s jewellery is the loveliest I’ve ever come across and I’m so proud to stock her designs. 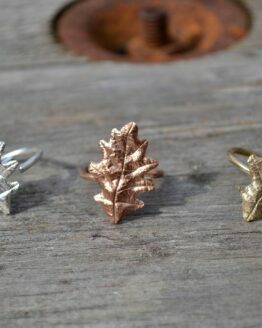 Having stocked some rings since I launched, I decided it was time to expand the range so I asked her for some leaf and acorn earrings too and these ones are my favourites. 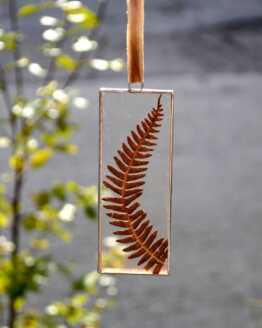 Each pair are unique and made from real oak leaves collected from Llanberis, at the foot of Snowdon. 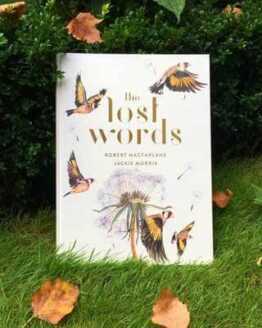 These make a really lovely gift for a special friend or loved one or a treat for yourself. They come in a natural kraft recycled card gift box.